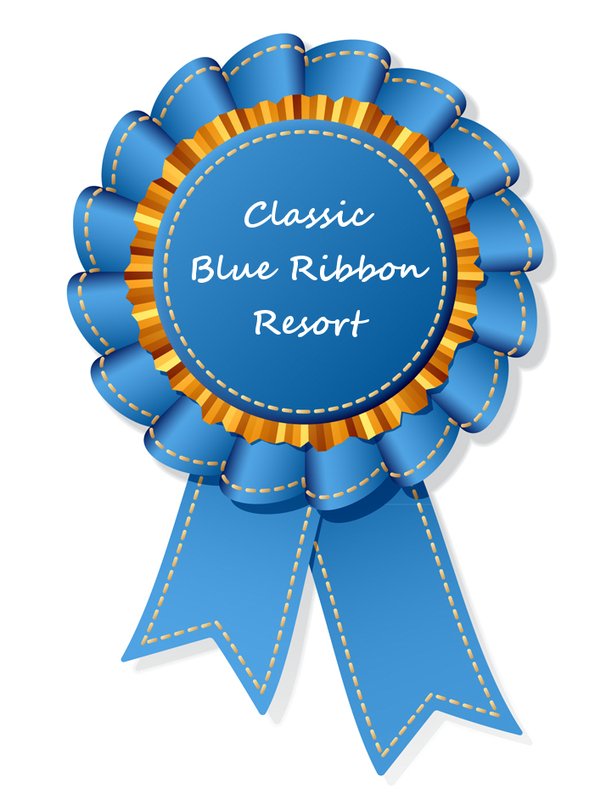 I am adding a special blog feature called “Classic Blue Ribbon Resorts.” These resorts will be defined as an active resort that is acknowledged as having a traditional standard of excellence, with roots in the early years of Minnesota’s resort development (1850s to 1950s). The feature will include excerpts from The Early Resorts of Minnesota. Both large and small resorts may be recognized. References and footnotes will remain in the book. 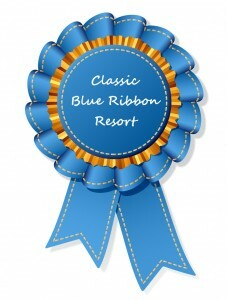 Classic Blue Ribbon Resorts will be added randomly, and their order of occurrence will not mean that one ranks higher than another in importance. Click here to see the list of all the highlighted resorts.